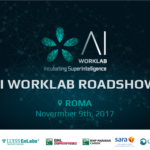 The deadline to apply for the Incubation Program AI WorkLab is coming soon! 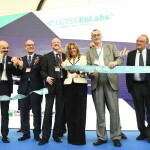 Individual talents, teams and startups have time until November 30th to participate in the selection process and have the opportunity to receive €2,500 grant (equity free) and access to a three-month program starting in January at LUISS ENLABS! 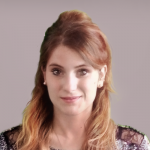 One of the major strengths of the program is having on board companie who believe in the value of Open Innovation intended as a model promoting mutually beneficial connections between startups and corporates and who are on the first line to face challenges and opportunities in the era of AI. In this interview, Marco Brachini Marketing, Brand & Customer Relationship Director of Sara Assicurazioni, has shared with us his views on the reasons why Artificial Intelligence and Open Innovation are essential for an insurance company such as Sara Assicurazioni nowadays. 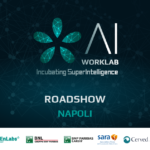 Why has Sara Assicurazioni decided to become a partner of a program like AI WorkLab? Why do you feel that Artificial Intelligence is a particularly interesting sector at this time? What impact do you think Artificial Intelligence can have on the innovation of the insurance industry? 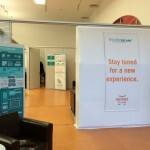 Why do you feel that the Open Innovation model, based on collaboration between startups and large companies, can be the right strategy to innovate for corporates?